RSG-200 Specimen Grinder - OFI Testing Equipment, Inc. 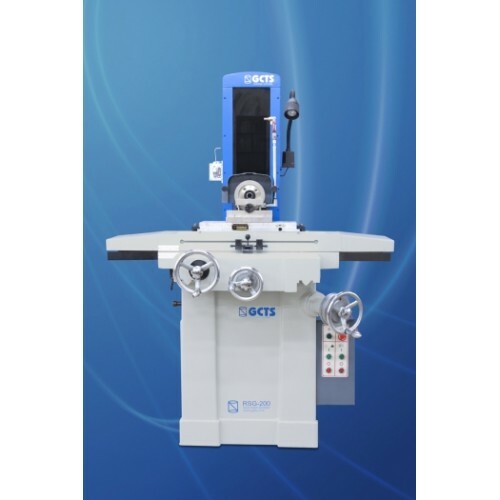 The GCTS Specimen Grinder provides the final step to preparing test specimens with parallel and flat ends according to ASTM and ISRM specifications. The grinder is driven by a heavy-duty 2.0 HP electric motor for durability. A diamond grinding cup-wheel is provided along with a custom stainless steel sample holder. GCTS offers sample holders for specimen diameters from 25 mm to 150 mm. The system has a built in cooling circulator that cools the grinding cup-wheel when preparing a specimen.